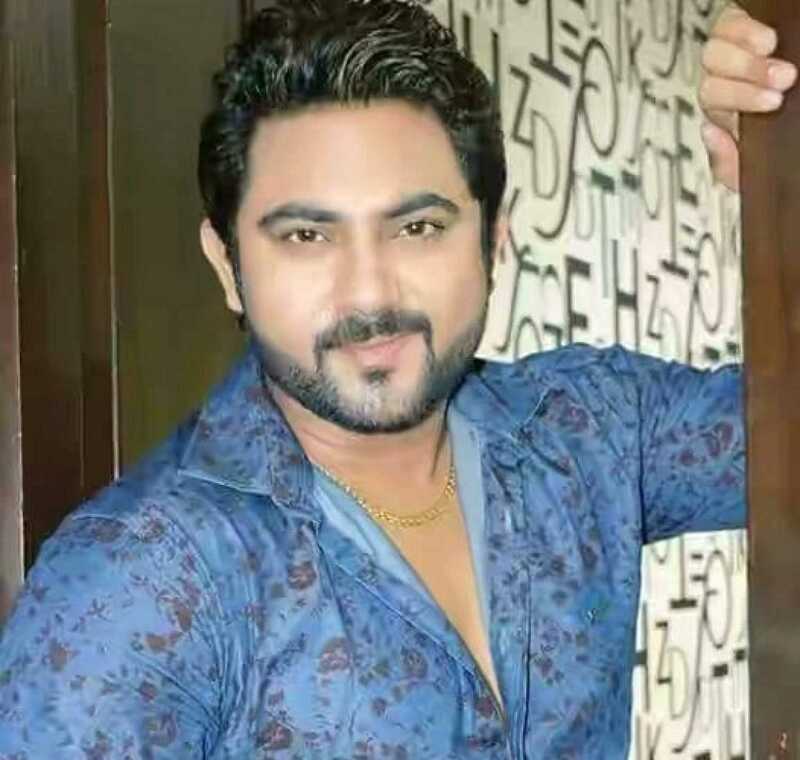 Soham Chakraborty is known for Miss Call(2018)	,Googly(2019) and Jamai Badal(2019). Do you look like Soham Chakraborty? The director said the film would narrate the story of the victims and attempt to raise a voice against the rapists who often escape punishment. Googly trailer: Melodramatic film or does it offer a positive outlook on people who stammer? The trailer hints to an original story, but the background score and the suggestion of the twist implies a tragic note underlying the film that was seen in Abhimanyu Mukherjee’s previous two films. The music of the film has been composed by Savvy Gupta, while the cinematography will be handled by Murali Y Krishna. The film will be produced by Surinder Films and jointly directed by Raja Chanda, Sujit Mondal and Haranath Chakraborty. I declare that I wish to represent "Soham Chakraborty"